Mira Element BIR concealed thermostatic shower valve in chrome with round shower head and arm. 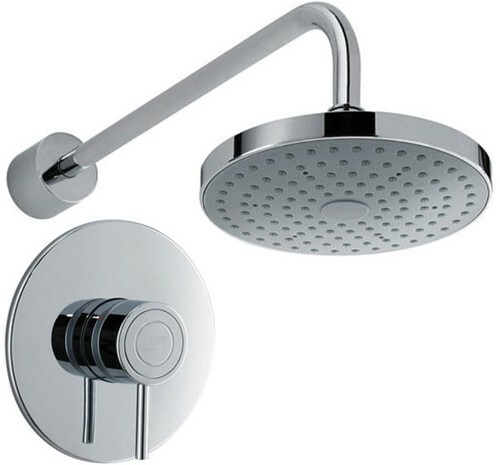 Enjoy showering simplicity with an easy to use single control. You'll love the price too.